A workaround for a problem Starbucks should have fixed by now. 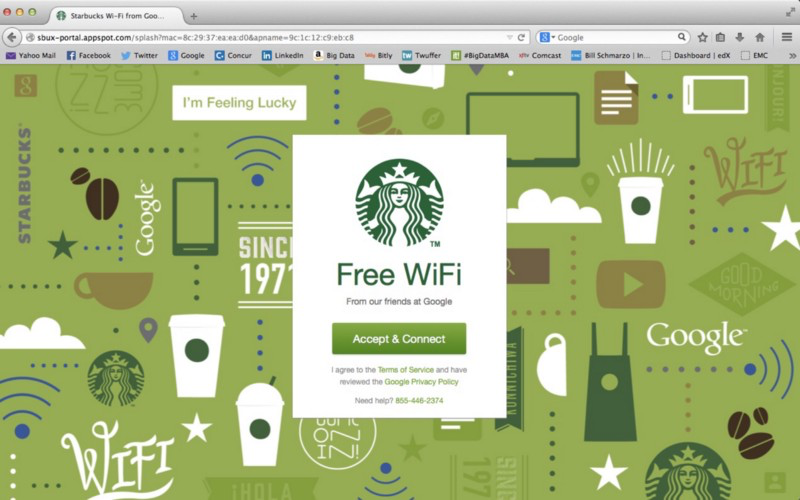 Starbucks, the Seattle-based coffee shop chain, may not have invented free Wi-Fi, but they sure did popularize it. Starbucks rolled out the service back in 2010, and since then so many restaurants have followed suit it feels at times that the U.S. is blanketed in Wi-Fi (it’s not). Starbucks’ influence extended to a subsequent and related innovation, but it’s of little benefit to their customers, and often produces problems rather than solves them. It is the public Wi-Fi login page. Starbucks’ version is shown below. The public Wi-Fi login page acts as a gateway to the Internet, usually displaying a legal disclaimer that must be acted upon before data from the Internet is transmitted to the user’s device. It has become standard practice in the industry. The problem with the public Wi-Fi login page is simply that it doesn’t always open, which means the Internet on that network remains frustratingly inaccessible to the affected user. The problem is apparently random, and persistent once it occurs. When encountered, the fix for this issue is to “force” the public Wi-Fi login window to display on the user’s device. This is accomplished by using a Web browser to navigate to the IP address of the gateway or router of the open network. The IP address of the gateway can be most easily determined using a free antivirus utility called Avast Security. Avast is a respected anti-malware tool for both Macs and PCs. 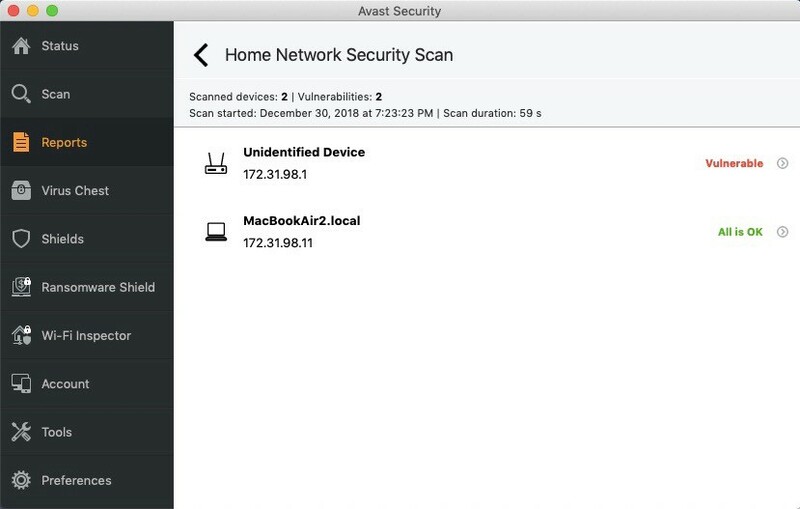 Avast’s Home Network Security Scan will quickly display the gateway’s IP address. The user then enters that IP (for example, “http://172.31.98.1”) into his or her Web browser, and the public Wi-Fi login window should be quickly displayed. There are numerous ways to determine network IP addresses that will solve this problem. 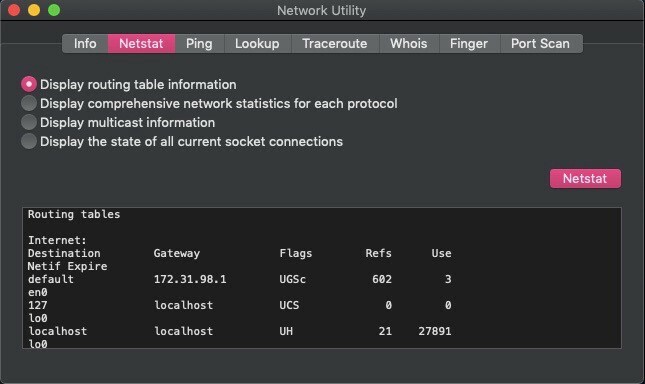 On a Mac computer, for example, a user can run a scan using the Network Utility app (on the Netstat tab) which will produce the gateway’s IP. 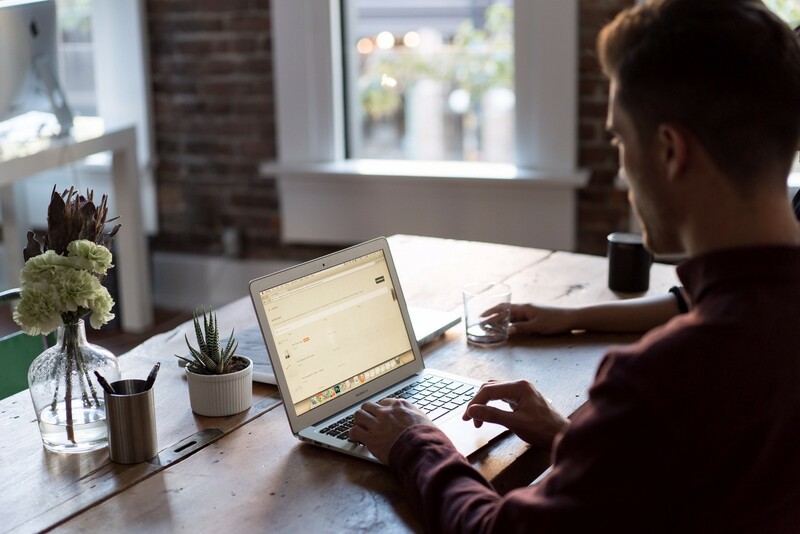 The IP address workaround is simple, quick, and effective roughly 80% of the time. Which means that in an equitable society, Starbucks would owe me a lifetime supply of Pike Place coffee.